Serving the Bay Area. Call to schedule a free estimate. 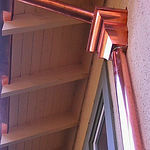 Custom installation of seamless aluminum, steel, and copper gutters.
" Robert the owner was extremely responsive, did outstanding work, and did it at a fair price. You would be crazy to hire anyone else." 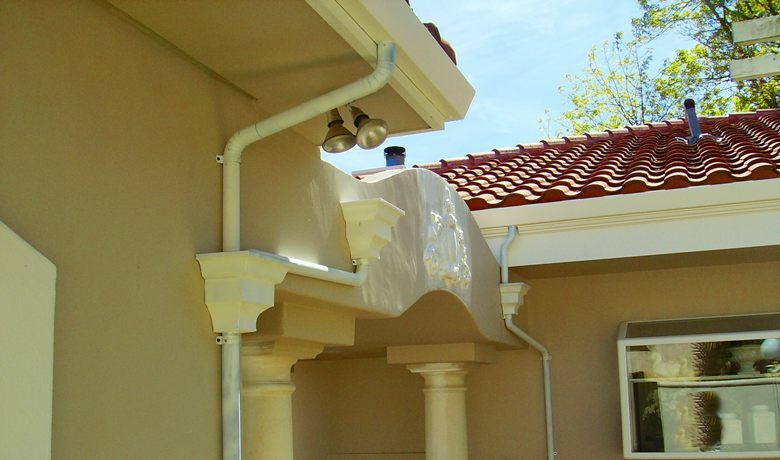 Protect your home from water damage with regular cleaning and repair maintenance of your gutters.